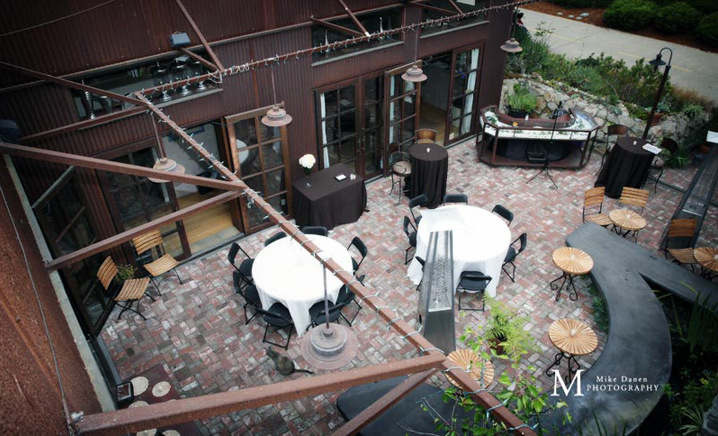 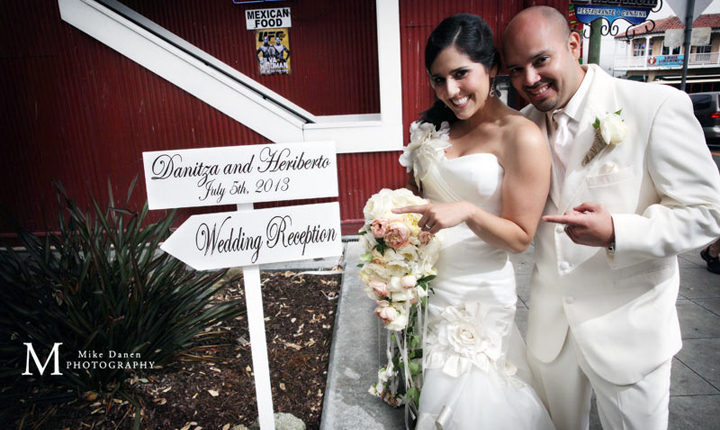 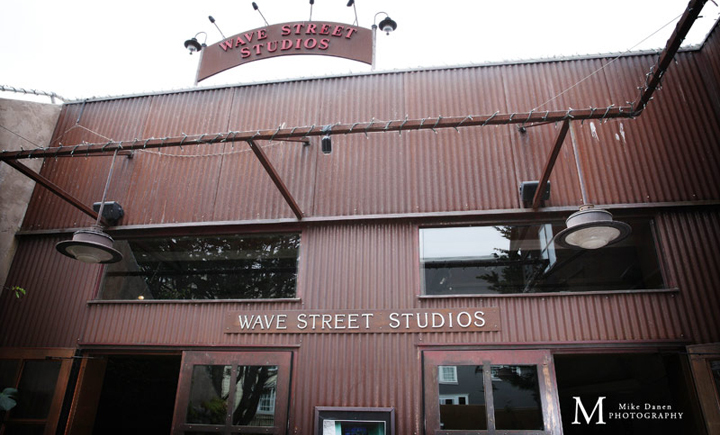 Wave Street Studios is a one-of-a-kind Wedding and Reception venue. 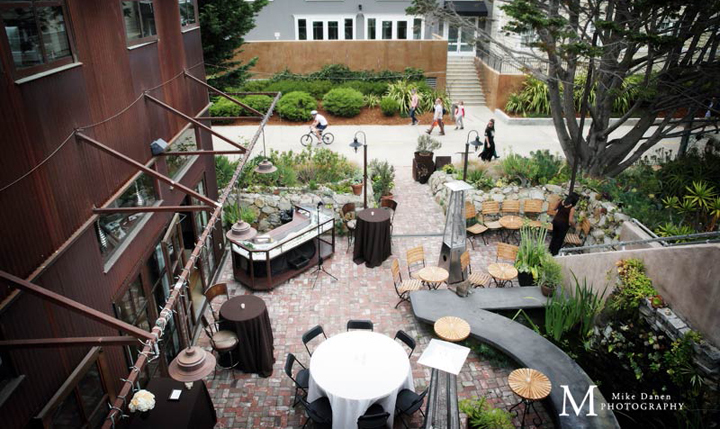 Life abounds this handmade building with copper doors, falling water and warm concrete benches. 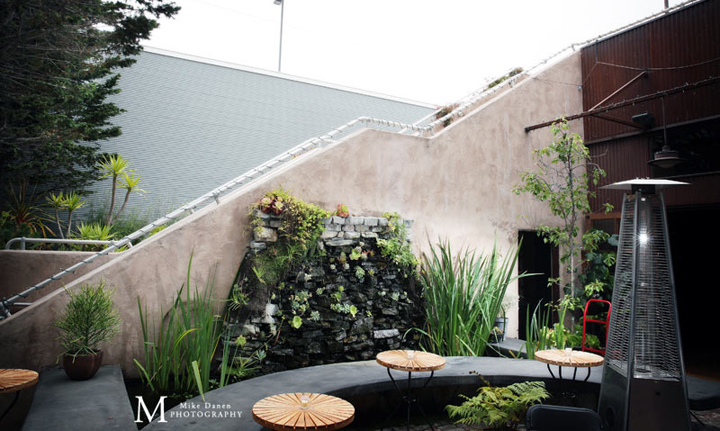 The Studio’s design helps to connect you and your guests with the living earth so that everyone may connect better with each other. 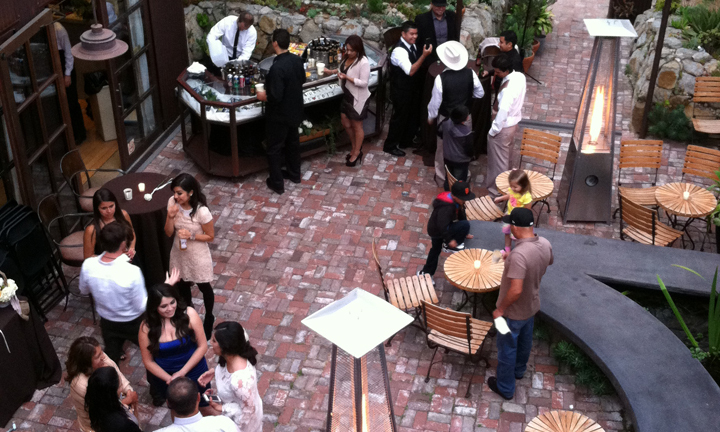 Call Classic Catering at 831.647.0114 to find out if Wave Street Studios is the perfect fit for your special occasion.